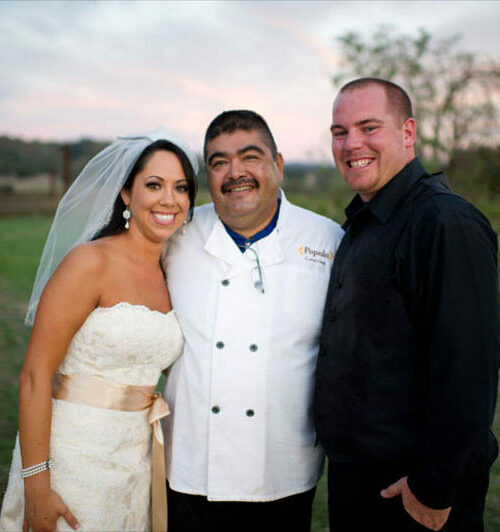 If you are looking for a catering company that offers additional services, look no further! For our staffed events we like to offer special amenities for our clients. We understand that there are a lot of different components that go into planning an event and depending on your venue and vision you may need help to make your ideas possible. 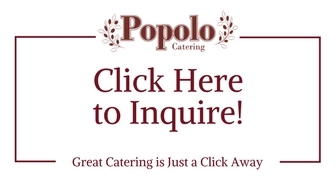 Popolo Catering can bartend, provide champagne service, set up and break down reception areas…and much more! 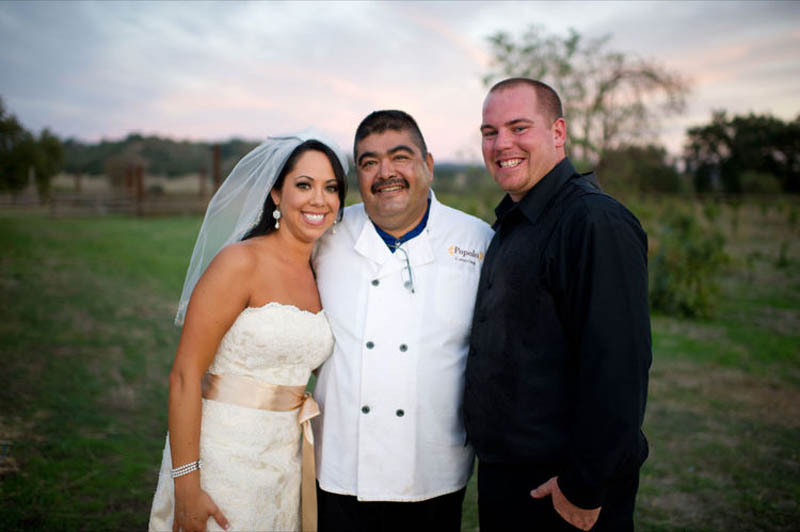 The convenience of having your caterer assist with multiple different areas of your event will streamline the flow of the evening and the amount of people you have to coordinator working together. Below is a full list of the additional services we provide, if you have any questions please do not hesitate to reach out to us at 805-543-9543 or info@popolocatering.com. We will set up your tables and chairs according to the floorplan provided for your event. Based off of your provided event timeline, we will have staff stay until the end of our event to clear and break down your tables and chairs. If the venue provided the tables and chairs, we will break down and move them to their storage location. If they were provided by a rental company, we will move and stack them at the predetermined rental pick up location. We will move your ceremony chairs from your ceremony area and set them up in the reception area. A floorplan detailing the number of guests at each table is needed for this service. We will set up and monitor the beverage station throughout your event. It will be available from the start of your cocktail hour until 10 pm. Iced Water, Iced Tea, Lemonade, Regular Coffee, and Decaf Coffee. Plastic tumblers for the iced beverages. Paper cups for the hot coffees. Coffee Condiments: Sugar Packets, Creamers, Stir Sticks, and Cocktail Napkins. We are an insured catering company capable of providing bar service for events. We will provide the ice chests, wine tubs, and keg tubs needed. We ask our clients to provide the alcohol, ice, cups, and bartending equipment needed. Bar service is available from the start of your cocktail hour until 10 pm. Placement of chilled champagne at the bar (champagne flutes at the bar) for guests to obtain a flute of champagne prior to toasts/speeches (prior announcement can be made to invite guests to bar). Bottles will be opened as needed, creating less waste of unopened multiple bottles of champagne. You have a few options that you get to pick from when you add Champagne Service to your order. Option One: Setting tables with champagne flutes and then we will go around to guests at the tables asking if they would like champagne. Option Two: Setting tables with champagne flutes, popping bottles, and placing them at guest tables. We will cut the cake, plate, and can either tray-pass them to guests or set them at a cake station. Disposable dessert plates and fork provided complimentary.